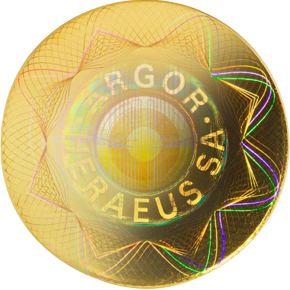 Prices quoted are per Tael and are given for guidance only. 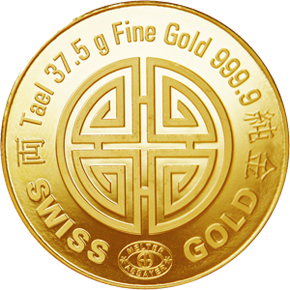 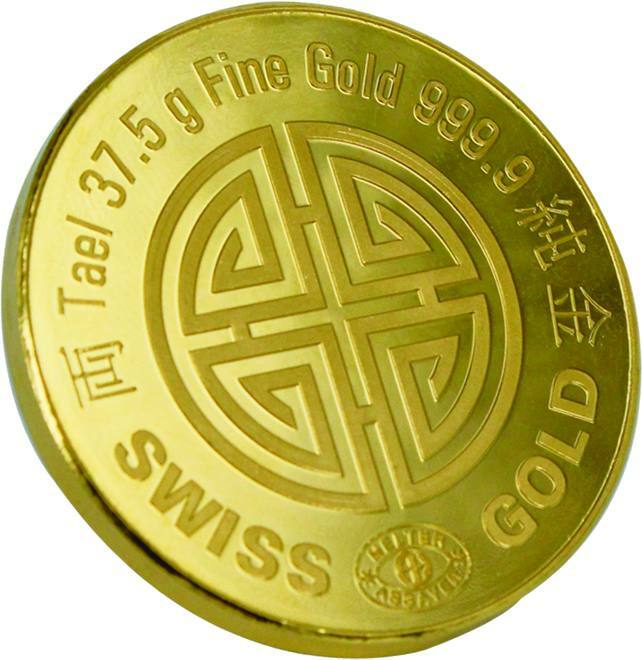 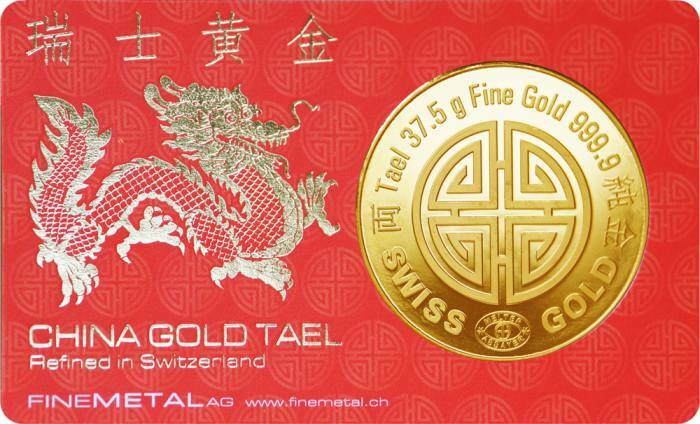 The Finemetal China Gold Tael (37.5g, 999.9) is the first gold round bullion ever with a kinegram on its back side to prevent forgery. 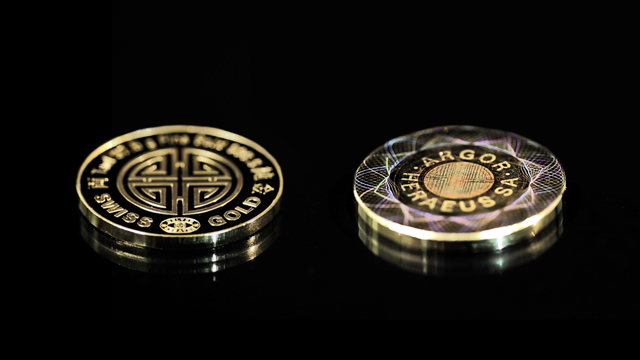 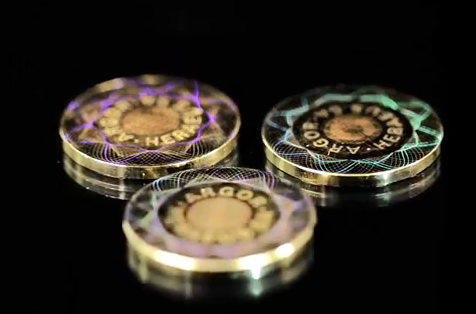 Finemetal launches together with Argor Heraeus a gold round bullion for the Chinese market. 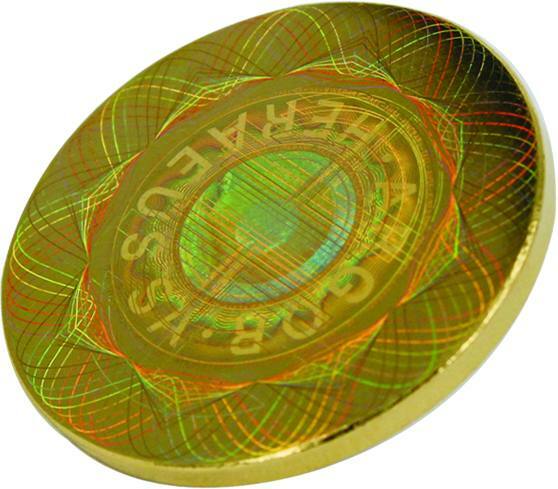 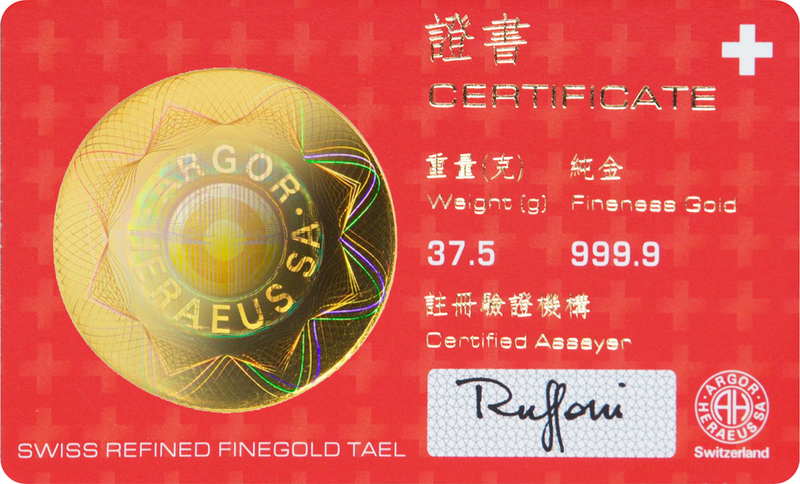 As the first gold round bullion ever the Finemetal China Gold Tael has on its back the kinegram of Argor Heraeus to prevent forgery.